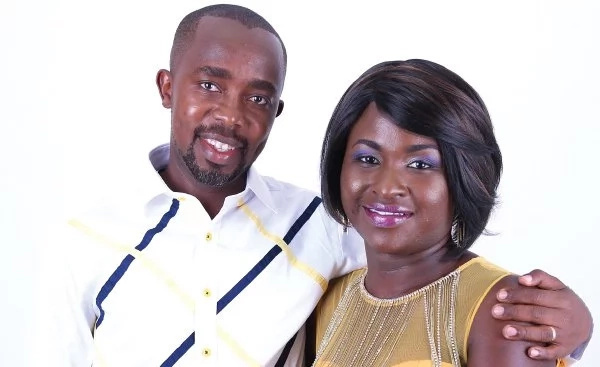 Popular gospel singer Mercy Masika is married to David Muguro with whom they have two lovely kids. David doubles up as Mercy’s manager when it comes to matters concerning her music business. The amazing couple who met way back in 2007 have now been married for 10 years and have a daughter, Ranise Muguro and a son, Tevita Muguro. 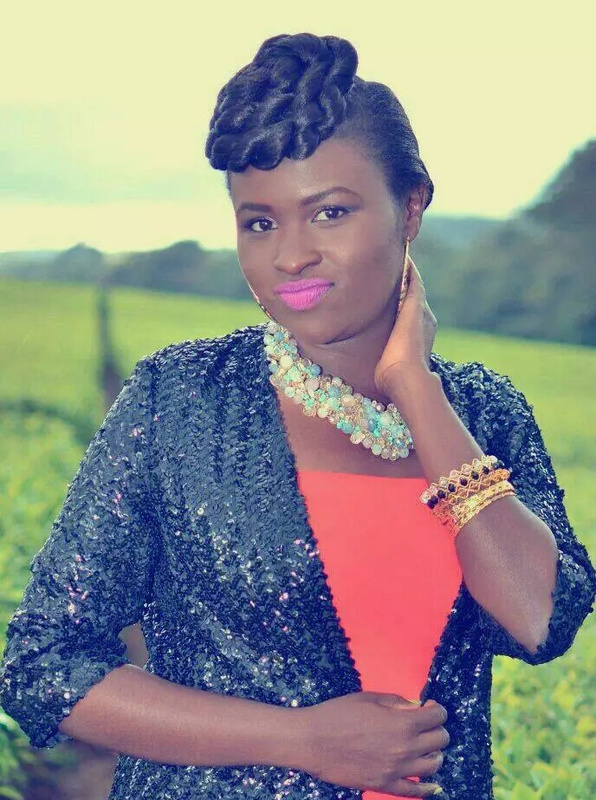 The singer recently shared a photo of her lovely family on Instagram that has left Kenyans overwhelmed. Since 1994 to date, Mercy has five albums under her sleeve. She released her debut album at twelve years of age, and had formed a music group at thirteen.